New York (AFP) - US officials fined Societe Generale $1.3 billion after charging the French bank with violating US sanctions on Cuba, Iran and other countries in a criminal settlement unveiled Monday. The financial penalty is the second largest ever on a financial institution for violating US sanctions, said the Department of Justice, which was joined in the action by the Federal Reserve, US Treasury Department and New York authorities. "Today, Societe Generale has admitted its willful violations of US sanctions laws –- and longtime concealment of those violations -– which resulted in billions of dollars of illicit funds flowing through the US financial system," said Geoffrey Berman, US Attorney for the Southern District of New York, outlining terms of a three-year probation period for the French bank under a deferred prosecution agreement. "Other banks should take heed: Enforcement of US sanctions laws is, and will continue to be, a top priority of this office and our partner agencies." The bank from 2004 through 2010 engaged in more than 2,500 Cuba-related transactions through US financial institutions, involving close to $13 billion that should have been blocked or stopped for investigation under US sanctions, the Justice Department said. Societe Generale officials avoided detection by "making inaccurate or incomplete" notations on messages and "engaged in a deliberate practice of concealing the Cuban nexus of US dollar payments," the department said in a statement. Federal prosecutors said senior bank officials were aware that the transactions breached US law but did not disclose the matter to US authorities. The probe was triggered by the blocking by other US financial institutions in 2012 of two transactions that Societe Generale processed on behalf of a Sudanese sanctioned entity, according to the Justice Department. The New York Department of Financial Services, another agency involved in the settlement, also hit Societe General for undertaking transactions to Iran in an "improperly, non-transparent manner" involving more than $12.5 billion. 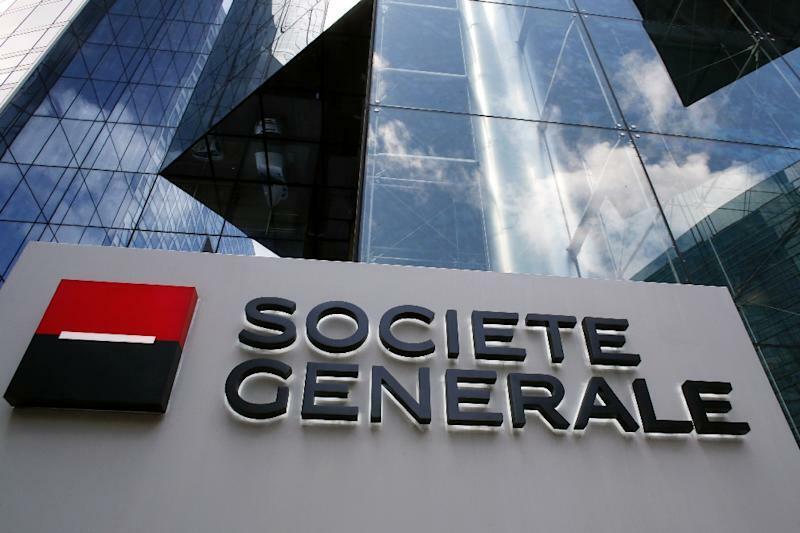 Societe Generale said it had already hired additional compliance officers, enhanced training and reorganized the teams for sanctions and embargoes compliance. The bank announced in September that it expected the fine and had set aside funds to pay it. "We acknowledge and regret the shortcomings that were identified in these settlements and have cooperated with the US authorities to resolve these matters," said Societe Generale Chief Executive Frederic Oudea. "We aim to meet the highest standards of compliance and ethics, in the best interest of our clients and of all of our stakeholders."